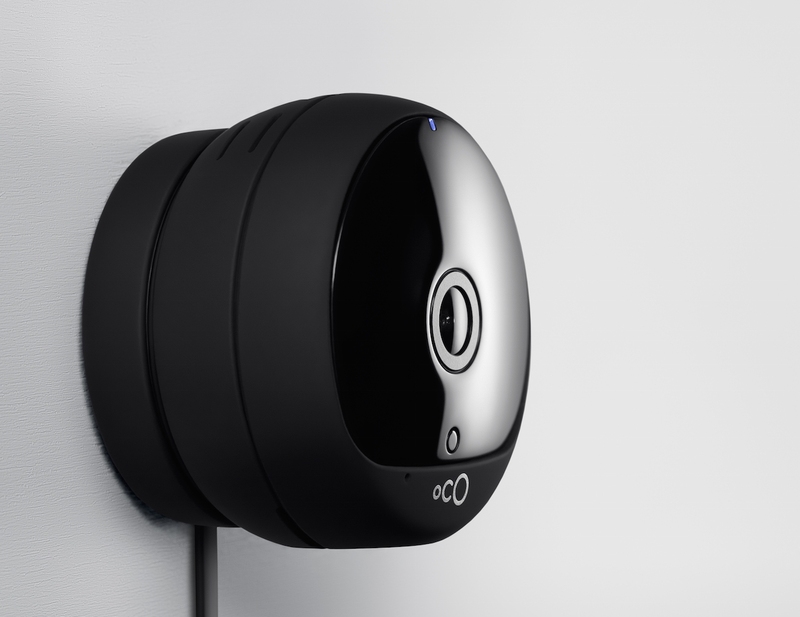 Oco2 is a next-generation FullHD camera with SD card and cloud storage. 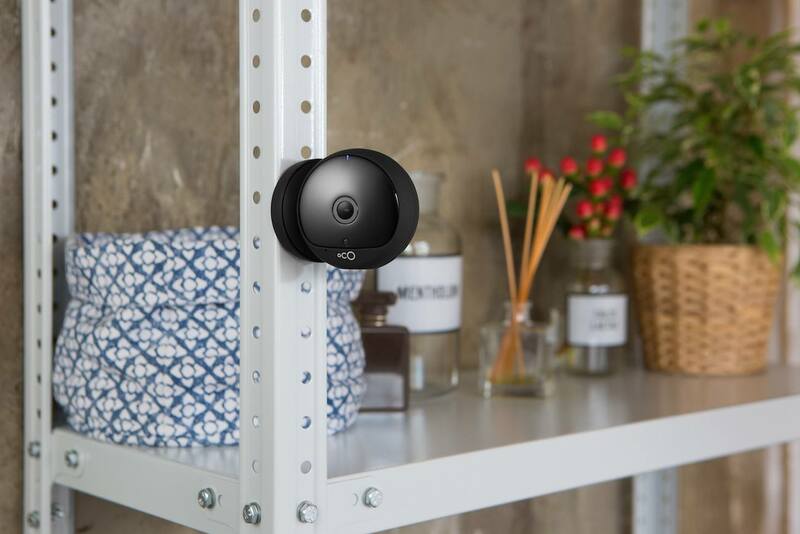 No monthly fees required to access all camera features. 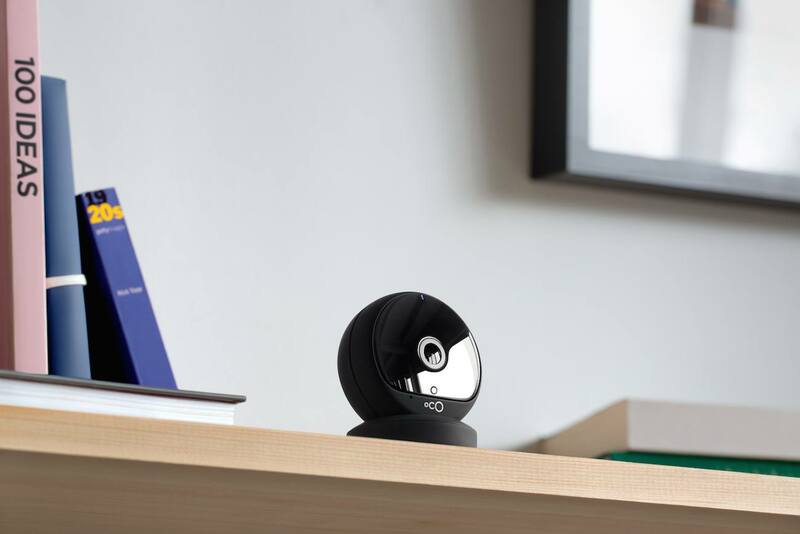 Oco2 offers SD card and cloud storage to ensure video capture even if your Wi-Fi is temporarily down. 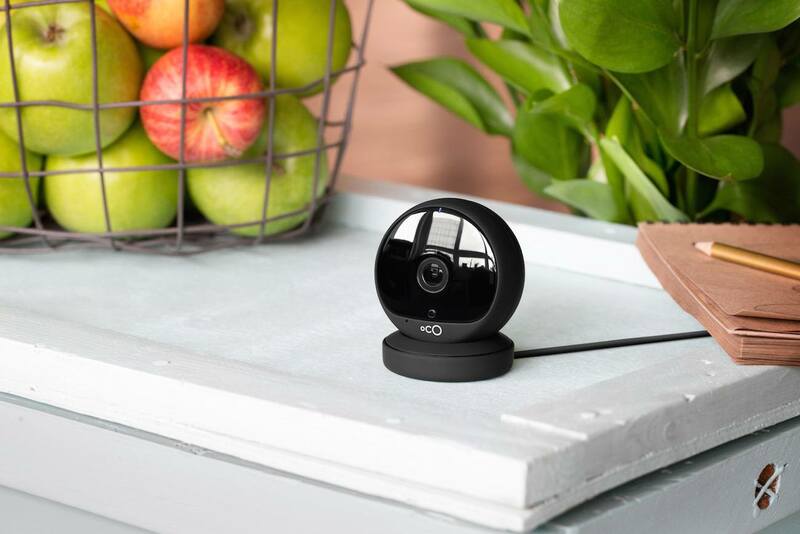 It’s based on the newest chipset that allows FullHD live video and 140-degree wide angle view. 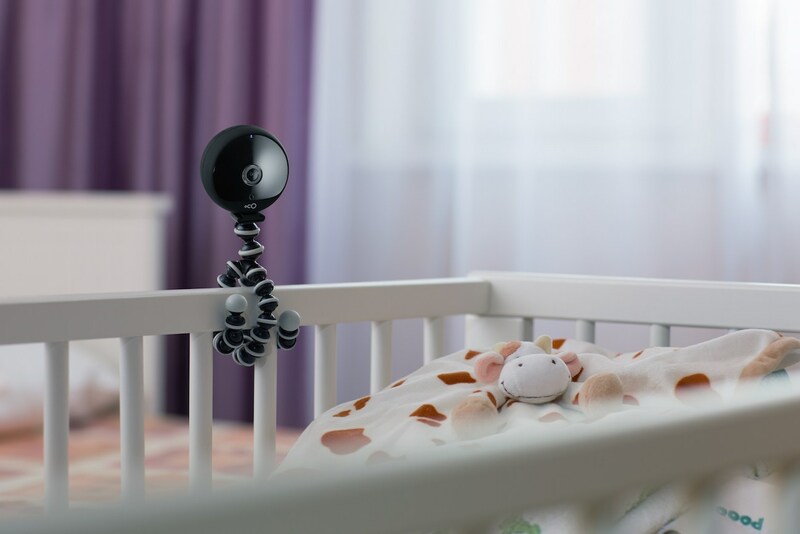 To add to this is the self-learning motion and sound detection system learns every hour you use it to avoid false notifications. 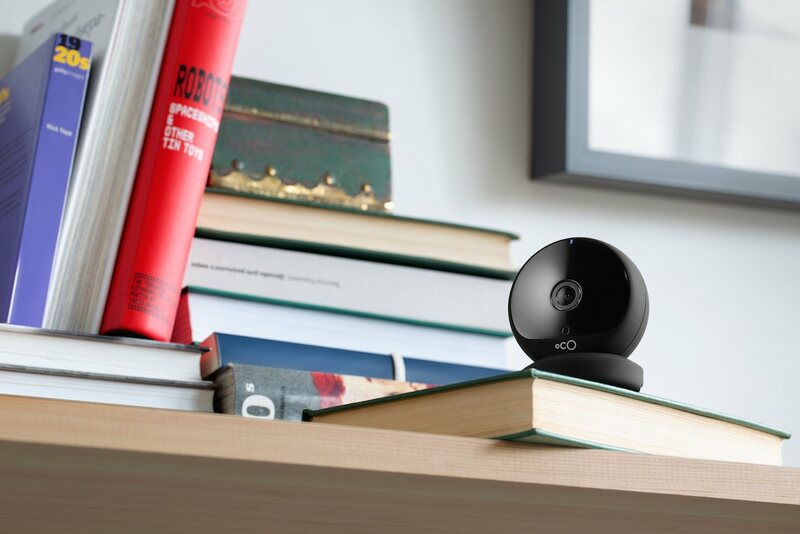 You don’t need to pay monthly fees to access all camera features in addition to 24-hour cloud storage for 10 sec. event videos. Optional cloud plans are available starting $5 per month. 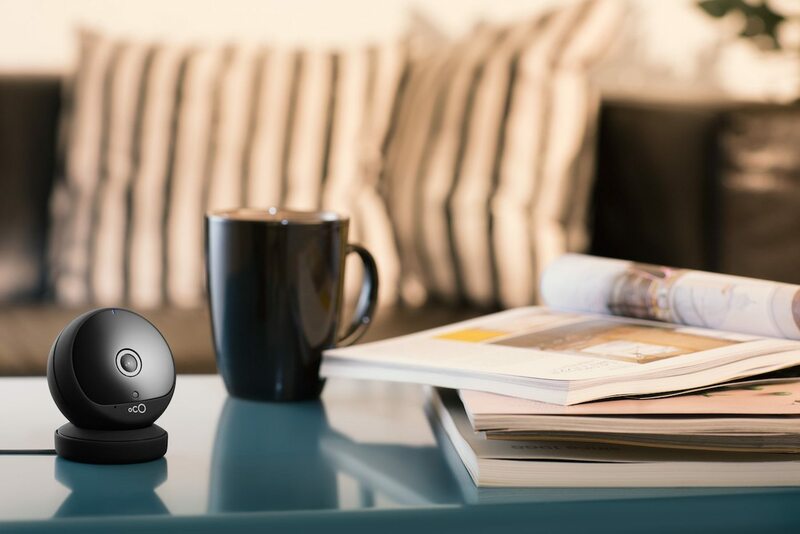 From communicating with those in your home to keeping your pets out of trouble, you can use this home monitoring camera to make your home a safer place. Watch live video or access you archive from your smartphone from anywhere in the world. 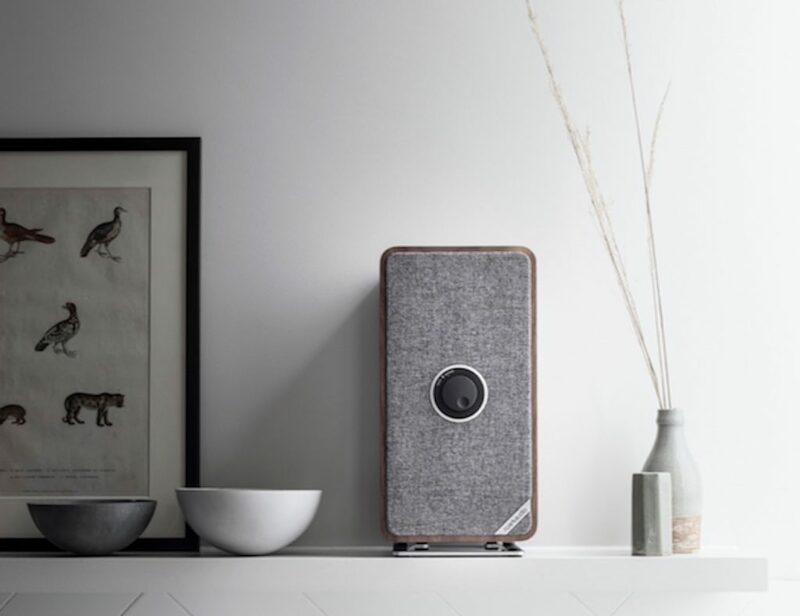 Special Secret perk is available for Gadget Flow community – get two Oco2 with 25% discount.
" 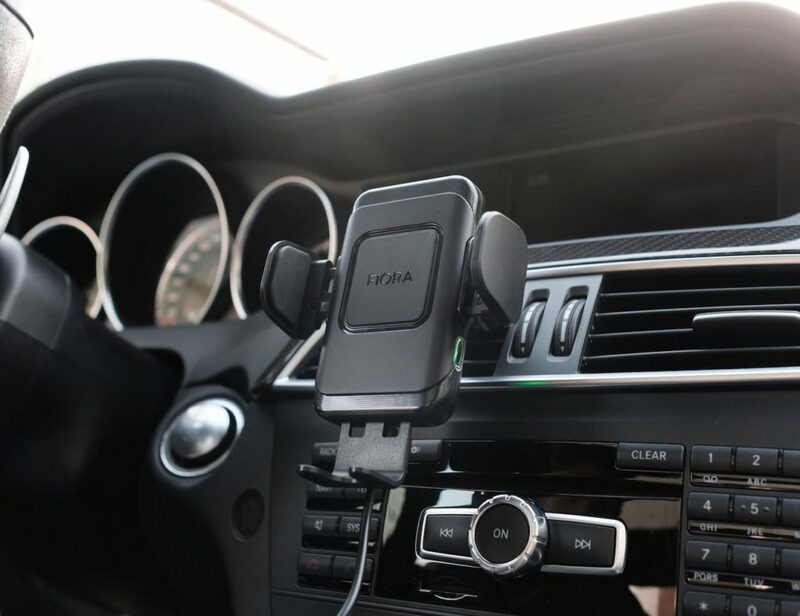 The smart sensors ensure you only get valid alerts and notifications. "